If learning a language to native level is like climbing a mountain, then the last obstacles before the summit are probably the issues of accent and pronunciation. Depending on your students’ backgrounds, and how much speaking practice they’ve had, this might be the most stubborn problem, and ultimately, the one which sets them apart from native speakers. Even when their vocabulary is idiomatic and expressive, and the last grammar mistakes have been eliminated, pronunciation still gives the speaker away as a student, and not a native-speaker. Truly unaccented English might seem to be an impossible aim, but for many students, it’s the ultimate achievement, and the pinnacle of their studies. Helping or students to ascend to this level takes thought and preparation, as well as a program of constant monitoring and awareness-raising. Here are some tips for assessing your students’ needs and then helping to tackle the very last of their pronunciation problems. In your first week together, carry out a needs analysis specifically for your students’ pronunciation, and make lots of notes on what you heard. A quick way of doing this is to use the International Phonetic Alphabet which is a fantastic system for writing down sounds. It takes less than an hour to learn, and a few minutes’ practice each day will ensure that you become fluent in no time. Then, I encourage you to teach it to your students. Assign target sounds to each week, with review and consolidation at the end of the week. Specific, skills-based exercises like pronunciation and intonation work need their own time and space in your course plan. Assign target sounds to each week, with review and consolidation at the end of the week. You could even turn the review into a competition; my students have responded well to this. As for how many sounds to assign, I would estimate either one per week, if the sound is likely to be difficult or is a long-standing problem, or 2-3 if they are more straightforward issues which can be addressed with a little extra practice. Examples of long-standing issues could include the ‘th’ sound, the ‘r/l’ problem for Asian students, the ‘p/b’ conflict for Arabic speakers and artificial final consonant sounds for Italians. Pronunciation is a slightly strange skill to practice. It’s extremely specific, often depending upon a single, repeated act, and can easily become repetitive. There’s no escaping this issue, as in most cases, we’re trying to makes new and unfamiliar movements part of the student’s muscle memory, in just the same way as a tennis or snooker player practices the same techniques, over and over, until they’re second nature. I’d advise breaking up your pronunciation work into sessions of no longer than 15-20 minutes. And even if you’re involved in teaching a specialized elective class on pronunciation (something which is increasingly being offered by language schools) I encourage you to break up the work. Have three or four sounds in mind to practice during an hour’s class, divided by work on intonation or the International Phonetic Alphabet. Keep a close eye on the nature of the practice, and be prepared to move on when your students are beginning to show that they’ve had enough. Pronunciation practice can be great fun, and certainly in my classes there’s a lot of laughter, but it’s easy to risk having too much of a good thing. I’m a huge fan of this technique for raising your students’ self-awareness. It can be embarrassing and might feel a bit weird, but your students will learn an incredible amount from a dispassionate, objective analysis of their own performance. 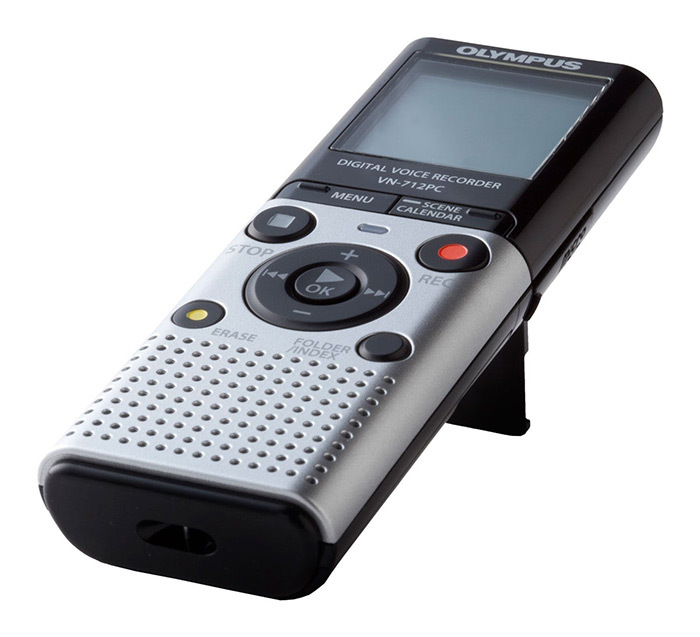 Good occasions for making a recording are during formal presentations, and conversely during regular conversations, perhaps including those outside of the classroom. If you’re able to, listen to a section of the recording with your student, and invite them to consider certain sounds and combinations more carefully. For Asian students, invite them to consider the separation of consonant pairs (p-u-lay, rather than ‘play’), while for Spanish speakers, you might highlight the difference between the short and long /I/ sounds (‘it’ versus ‘eat’). This is both fun and very useful. Have your students listen to a recording of a famous speech, or an interview with a notable figure, and then see how closely they can emulate that speaking style. What changes, when they try to? Play back a single sentence a few times, and invite each student to try it. Which student comes closest to the original? How do they feel about the sound they’re making? Does it feel more formal, or is it more artificial and ‘forced’? This is a good opportunity to discuss the phenomenon of accents, which vary so widely among English speakers. I’m often asked whether I’d prefer my students to have a British or American accent; I was born in the UK, but became a US citizen and live in Florida now, so my students wonder whether I might have divided loyalties. I tend to reply that I genuinely don’t mind which accent they gain (or affect), so long as they speak clearly and try their best to make themselves understood. Exercises where your students emulate strong regional accents of English (Jamaica, the deep south of the US, Ireland and the north-east of England, for example) can be among the funniest moments in a whole semester. They also raise awareness of this important variety, and help your students bridge some communication gaps. Teacher: OK, for the last bit of review today, let’s return to an old favorite. Margareta: Is the ‘th’ sound again? Teacher: Well, guys, once it’s perfect, we can stop practicing it. Louisa: Is impossible! I practice every night with the mirror. But still, I cannot. Teacher: I’m sure you’re improving. Let’s have a try. Ready, with me? Teacher: [Slowly and deliberately] Three. Teacher: I think I can still hear some ‘s’ sound in there, gang. Where’s it coming from? One more time… Three. Teacher: I could have sworn I heard it from over here. OK, Louisa, just you and me, now. Teacher: Relax, Louisa. We’re all friends. And I know how weird this is. You’ll be fine. Try it… Three. Teacher: Ah, my bat-like ears did not deceive me! [This was a running joke.] There’s that ‘s’ sound again. Did you hear that, guys? Teacher: Where’s your tongue, Louisa? Teacher: Oh, good! You’ve actually got one! Now show me just the first centimeter [gesturing] and try again. Teacher: Better! You see how the sound is perfect when the tongue is just one centimeter past your teeth? Teacher: Everyone, one more time [gestures]. Three. Teacher: Much better! Now, let’s go crazy. Thirty three. Use the chorus drill to get a general sense of progress, and then hone in on individuals to correct the details. You can also address these issues during general speaking sessions, when students read aloud, as part of the feedback after presentations, and after testing. There’s no need to reinvent the wheel. Minimal pairs (rice / lice; thing / sing) are suitable for even the most advanced learners. Tongue twisters are fun and useful for any age group and any level. My favorite, by the way, remains a sentence I dreamed up to torture a group of Japanese students: Larry was surprised when the supply lorries arrived. It caused absolute bedlam, and the students spent the rest of the semester working on it. Through this, and other examples, as well as frequent use of minimal pairs, my students became gradually more aware of the distinction between the two sounds, and their mouth muscles learned to articulate those differences with increasing clarity. 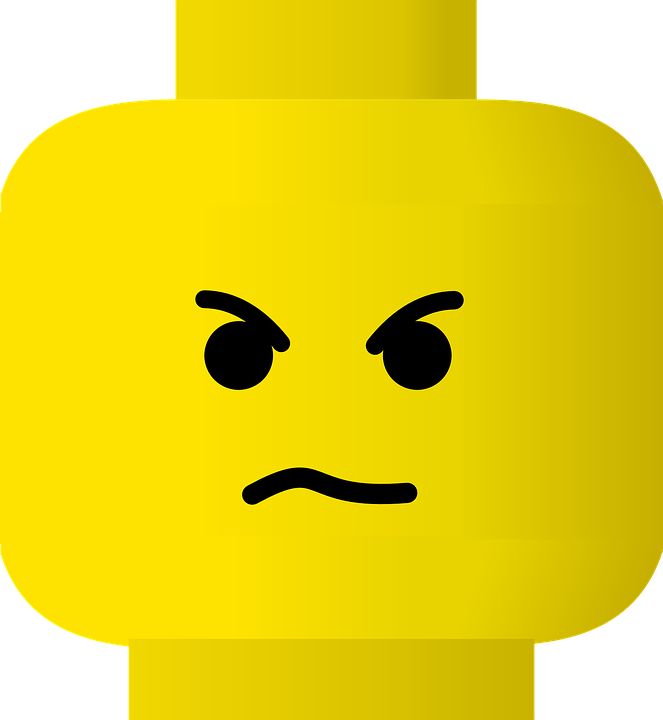 Pronunciation issues can be among the most stubborn ESL problems for a teacher to fix. After months and years left untreated, they can become almost part of a student’s personal style, an immobile element of how they communicate. Rooting them out requires open ears and careful analysis to discover the problems, and then frequent practice. The good news is that this practice can be great fun, with plenty of laughing, which always helps take the sting out of an otherwise strange and personal moment. 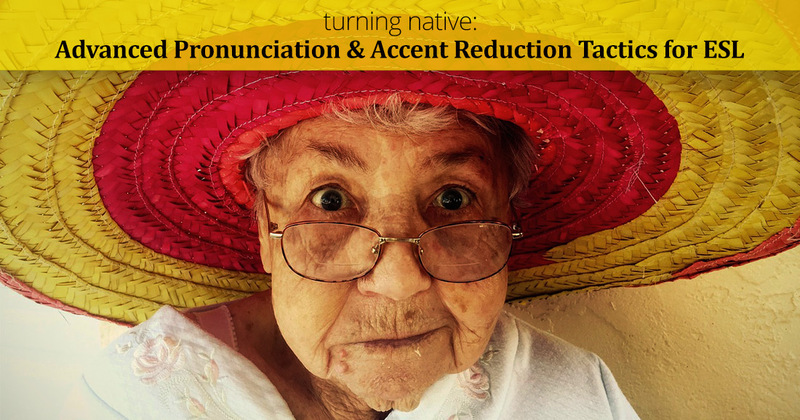 Build this practice into your course design and lesson plans, returning often to the most stubborn sounds, so that your students will quickly find their way closer to a native level of pronunciation.